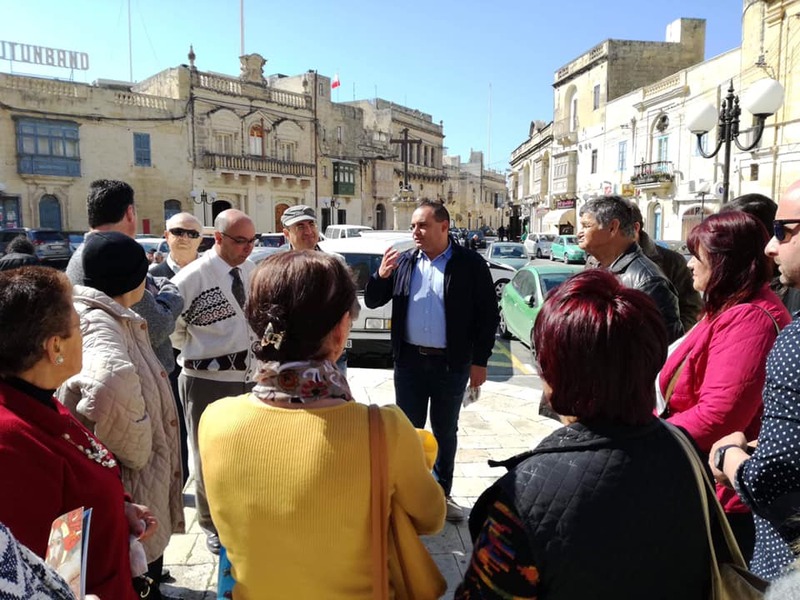 A group of residents from Siggiewi today visited iż-Żejtun for a tour around the serpentine and narrow streets of ir-Raħal t’Isfel. The trail started from the main square where a brief account was given about the urban development of this town. 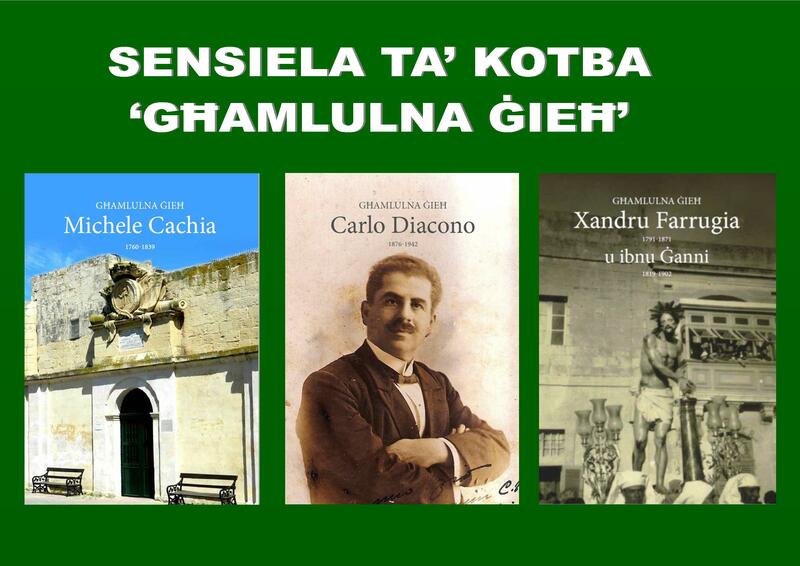 Then the group walked along Triq Ħabel ix-Xgħir, passing by Our Saviour Church and walked towards the lower part of the town, visiting Villa Cagliares and Ta’ Brunġiela wall. The uphill walk was along Triq il-Kbira and then ending up in Triq Santa Katarina. Along the walk common aspects between the two towns of iż-Żejtun and Siggiewi were shared and discussed.